Delivery – We deliver our beer 7 days a week. Carry Out – Available every day of the week. Dine-In – 22 Craft beers & sodas to choose from. Kegs Available. Call Ahead to Order. A true Belgian style Abbey Triple made with all European malts. It will definitely warm you up during this cold season. Brewed in anticipation of our next trip around the sun. Brut IPA, still a relatively new style, is a bone dry, super aromatic, bright IPA. 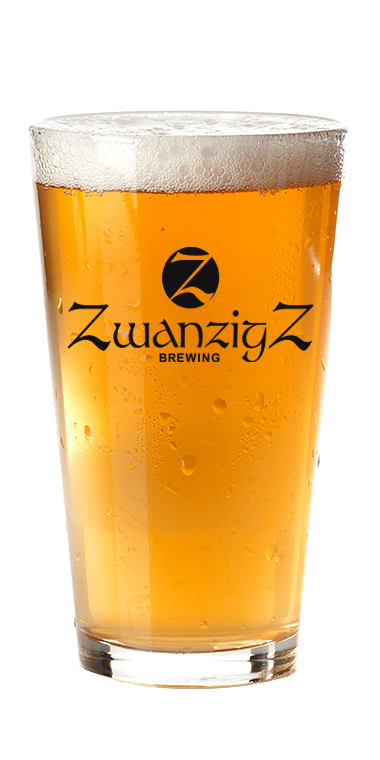 Created with a unique combination of ingredients and an abundance of hops and served in a special glass. A golden, blueberry flavored ale that is lighter than IPA. Lightly hopped to bring out the true blueberry flavor. Brewed with wheat, honey, coriander and sweet orange peel. Very Lightly hopped to accentuate the refreshing spicy flavor. Our #1 seller. An increased hop bitterness backed up with full malt flavor. 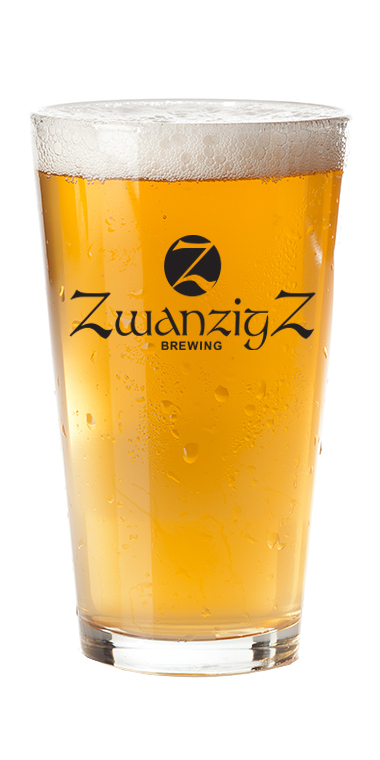 Dry hopped with west coast style citrusy hops, creating a hop lover’s alternate to the IPA. Intentionally light in color to trick your senses. Chocolate aroma and taste. Many people who generally don’t like beer enjoy this beer. Balanced with pale malt and hopped every 10 minutes for an hour. Hop lovers crave Cascade, Columbus and Centennial hops. This beer is assertively hopped with all three. A true American IPA. 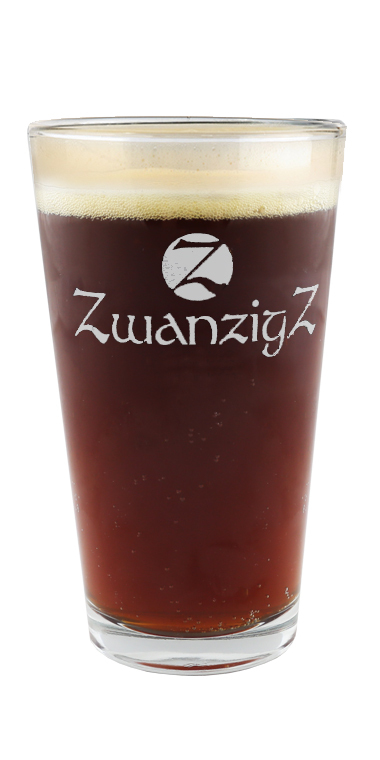 A full-bodied, malty amber with a nut-like flavor. Nuts are NOT used to make this beer. A flavorful beer that makes a great introduction to craft beer. 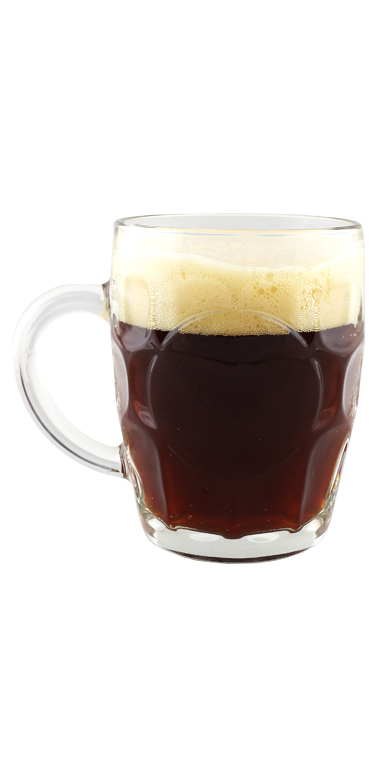 A kitchen sink of many different malts creates this higher alcohol, slightly smoky amber ale. Served in a super thistle glass. Maybe two will be all you’ll need for the day. A lot of malt that has been smoked over a fire is used. Thus a smoked meat like character that pairs well with certain foods. Not for everyone, but for those few…Delicious! 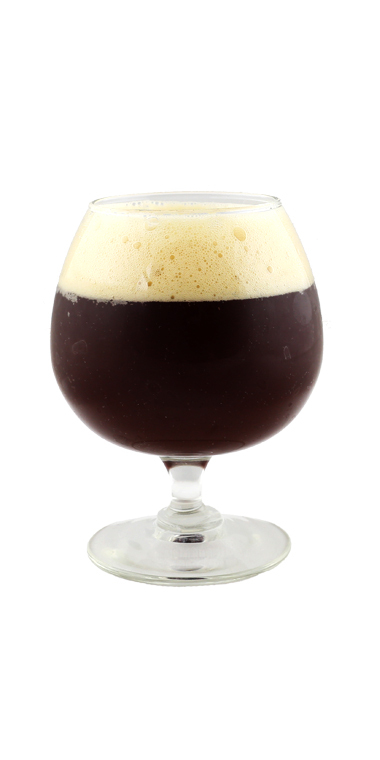 The Bourbon Barrel Barley Wine is a classic English style that is largely packed with malty sweetness and fruity flavors. Brewed with darker crystal malts, chocolate malt and Black malt. Medium level bitterness with some darker malt flavor. Think of this as a “Stout Light”. A Sweet Stout is just like the name implies, its sweet – not bitter. Brewed with lactose, this beer will have a little more body to its mouthfeel. 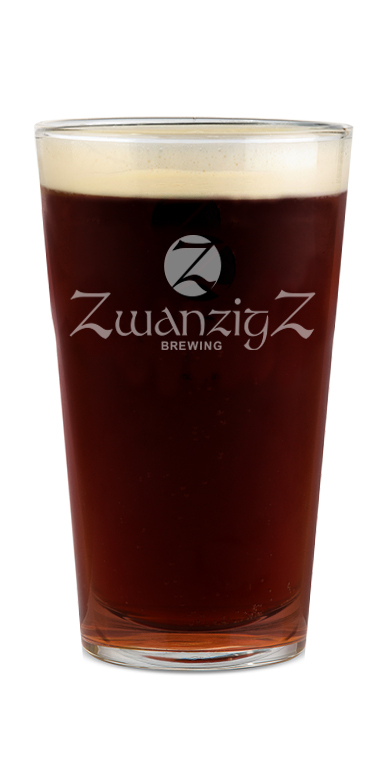 This beer is in total contrast to our Imperial Stout, the only similarity is their color. 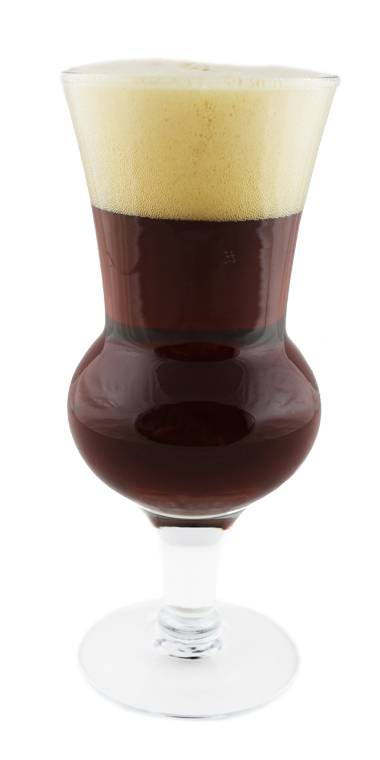 A Quadrupel is a full-bodied Belgian-style ale with a rich, malty palate and is sweet with low bitterness. Anything “Imperial” means bigger. This big Stout is loaded with malt and hops. Higher alcohol, malt profile and bitterness reign here. If Guinness is on one side of the rainbow, this is the other. Our Fulcrum Imperial Stout infused with Ghost Peppers. Not too hot but plenty of flavor whereas you may want a second. 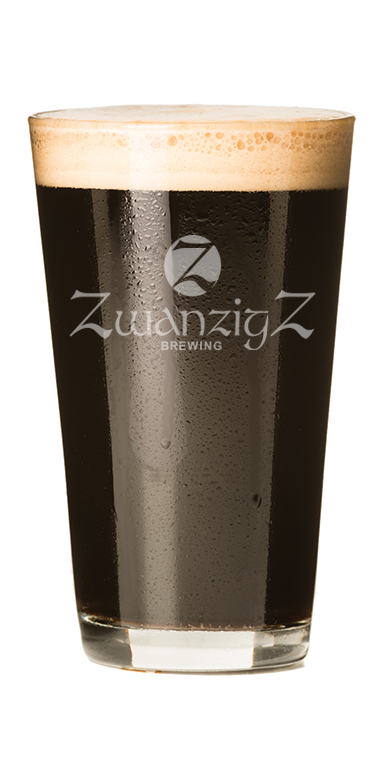 ZwanzigZ Imperial Stout has been put into a barrel. Loaded with malt and hops, higher alcohol, malt profile and bitterness reign here.  ZwanzigZ original recipe dough is made fresh daily. Our sauce is a proprietary blend of California tomatoes, olive oil, spices and a few secret ingredients. Our cheese is the finest in the industry, contains only natural ingredients and is never frozen. Because we love what we do and want to share it with you. ©2019 ZwanzigZ Pizza & Brewery. All Rights Reserved.